The library of strategy games on consoles has always been a bit light, but it's getting more expansive lately thanks to some upcoming titles like Ancestors and Iron Harvest. 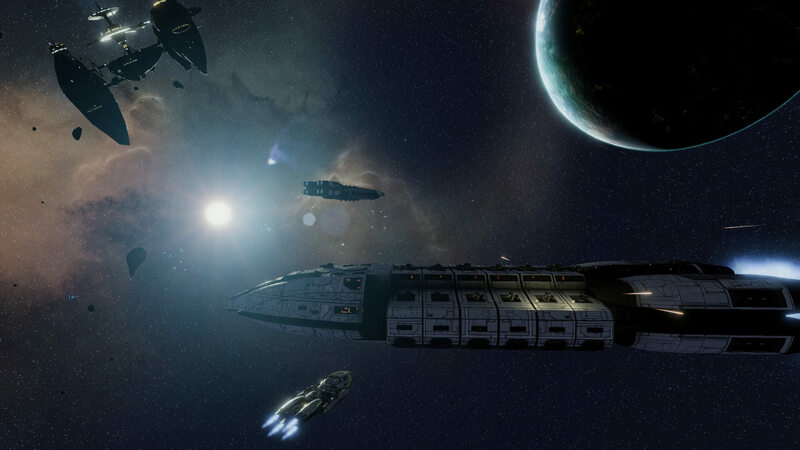 Soon to join the category is Battlestar Galactica Deadlock, a strategy title based on the popular TV show. Alongside the strategy play, developer Black Lab Games hopes Deadlock will provide a captivating narrative. They promise it will offer "new stories, but with familiar places, events and characters" and affirms everyone at Black Lab is a huge fan of the series. While players are probably eager to see the gameplay, for now there is only the short cinematic trailer below and a few screens of the same nature. In addition to the story, there will be 1v1 multiplayer. 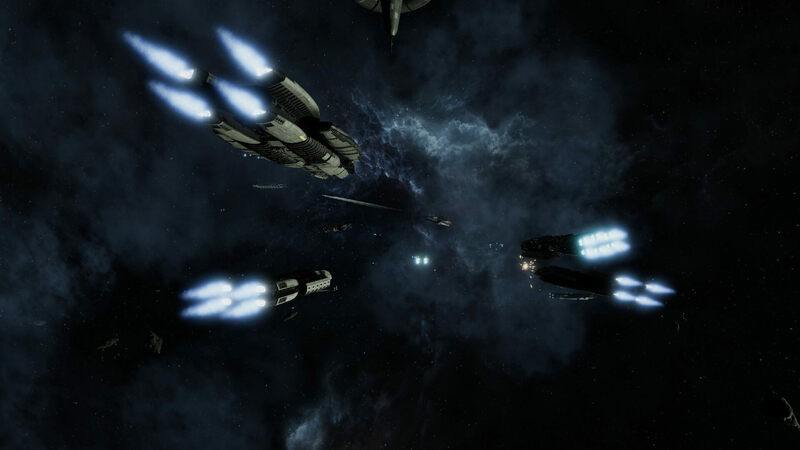 Players can expect "intense tactical space battles in full 3D." An upcoming beta is scheduled, but it appears to be PC-only. 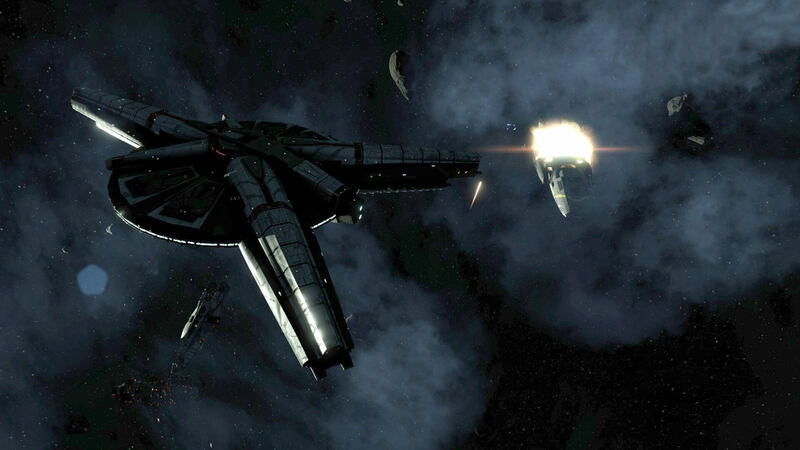 Battlestar Galactica is scheduled for a release on Xbox One and PS4 this summer.